Don’t Settle That Intersection Broadside Collision Case Too Quickly! 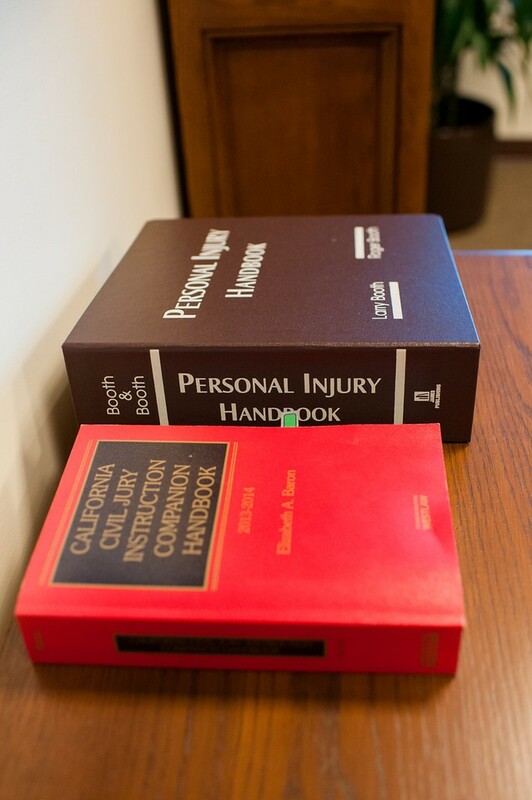 For many years, lawyers have settled catastrophic side impact collision cases for policy limits, thinking that nothing else could be done for their clients. Some forward-thinking attorneys tried to obtain adequate compensation for brain and spine injuries by suing the auto manufacturers for defective side protection. But it was always extremely difficult to convince a jury that a plaintiff could have been protected from a vehicle striking his door at high speed. This has now changed with the advent and refinement of side air bags with head protection. The technology for deploying side air bags has improved to the point that these safety devices can prevent serious injuries in severe side collisions. A fatal brain injury can be reduced to a headache. The crash testing and real world experience confirm this. These cases are exceedingly complex and require a deep base of knowledge of the sensor and inflator systems involved. They are also extremely expensive, due to the need for highly focused accident reconstruction, biomechanic and sensor design expert testimony to successfully maneuver through the many defenses. The side air bag was only a torso air bag (no head protection). In these circumstances, there is a potential that the plaintiff has a viable defect claim. The recovery for your client would be well worth it if you are successful.